Hitting the slopes has never been easier with our new lift pass service! 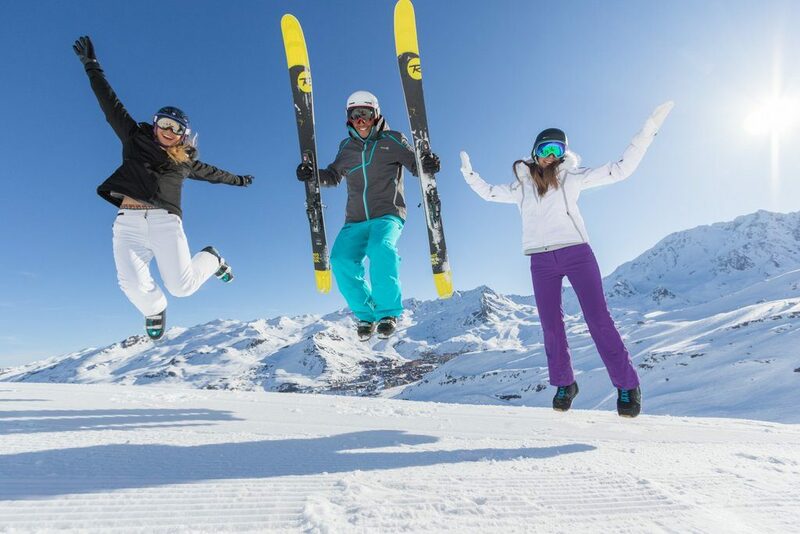 Here at Ski Independence we know how important it is to be able to maximise your time on the slopes. That’s why we are delighted to unveil our new lift pass service which is available in a number of our French resorts. If you pre-book your lift pass(es) in one of the selected resorts, we will send your tickets to you before you travel*, saving you time and hassle in resort. Simply place the hands-free lift pass card in your jacket pocket and you’re ready to go! No queuing at the ticket office – just get on the first ski lift that takes your fancy.